Looking at the Internet of Things, many of the major players are big companies. 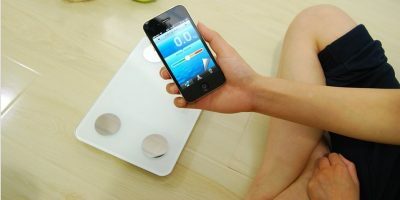 This extends to IoT platforms as well, with many of the popular ones coming from companies like Microsoft and Google. A few years ago the Kaa Project arrived. 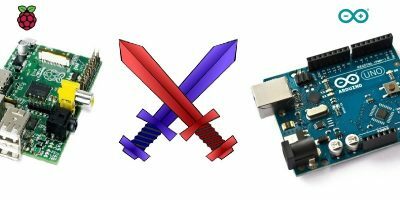 This was an open-source IoT platform which seemed poised to explode in popularity. So, has it? 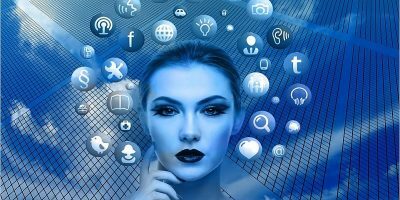 Who is using Kaa, and what are the alternatives? 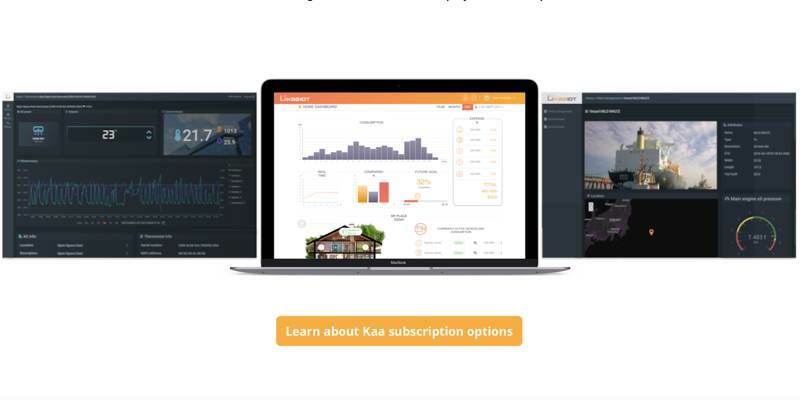 According to its website, the Kaa Project is “an enterprise-grade IoT platform built on a modern cloud-native architecture and a fully customizable feature set.” The goal is that you can use it for anything from massive multi-cloud IoT solutions to something as simple as a thermostat. This could easily describe any IoT platform. 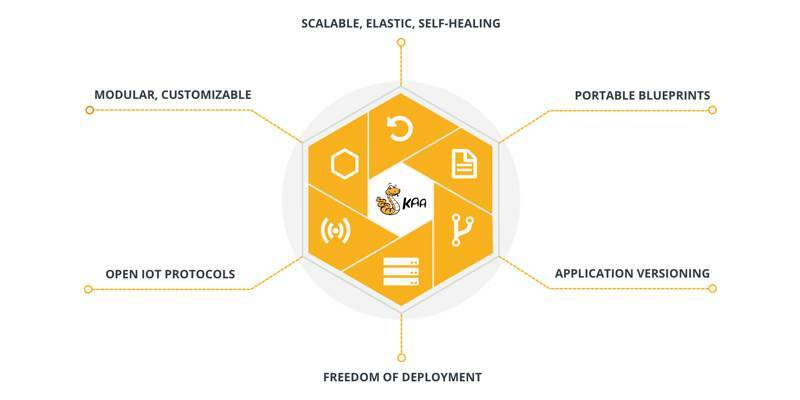 Where Kaa aims to differentiate itself is in its open-source nature. This doesn’t just mean that it might be cheaper. It also means that with many users contributing, new features arrive faster, and security issues are found sooner, at least theoretically. Kaa now has two different editions. There is Kaa Community Edition, which is open source, and there is Kaa Enterprise, which is where the project seems to put the bulk of its focus. 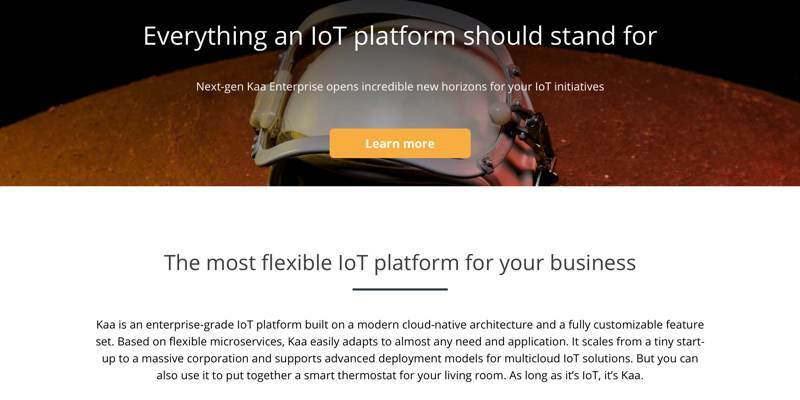 Looking at the larger IoT community, you’ll find complaints that Kaa is too bloated. This is mainly for DIY projects where you may not need some of the features that Kaa boasts. Development has also slowed. Looking at the Kaa GitHub page, only one file has been updated recently, and that is the README file. The rest of the files haven’t been updated in a year or more. This appears to be due to the emphasis on the Enterprise Edition. Granted, the Kaa Project has twelve different repositories on GitHub, some of which are much more active. That said, development on the middleware certainly does seem to have slowed. For the DIY community, this is a bad thing, as it means the project isn’t expanding. For the enterprise, however, this could be a good thing, as it means the project isn’t adding breaking changes. Development isn’t stagnant – it’s stable. It seems that the enterprise has embraced Kaa, as it’s frequently mentioned in industry press releases. If you don’t read these press releases (and you probably don’t), you might not notice this. Are There Any Alternatives to Kaa? Kaa isn’t the only open source IoT platform on the block. Recently, ThingsBoard is the new big thing. It’s newer, has a sleeker website, and is also taking off in the enterprise. ThingsBoard is licensed under Apache License 2.0 and appears to be much more active. It also seems to be more popular in the open-source community, with nearly 3,000 stars on GitHub, compared to just over 1,000 for the Kaa Project. Where Kaa seems to have thrived the most is in the enterprise. 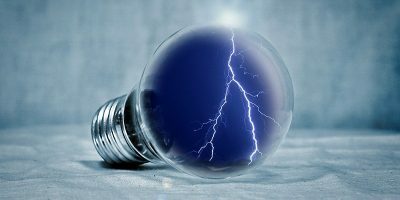 If you’re looking for an IoT solution for your company and want the benefits of an open-source project, it may be worth considering. This is especially true if you don’t want to tie yourself to a company like Google or Microsoft. That changes if you’re looking for a platform to build your own products or for a small business. In this case you might be better served using an alternative like ThingsBoard. The community is more active, as is the project, so if you want to provide input and feedback, you’re able to.